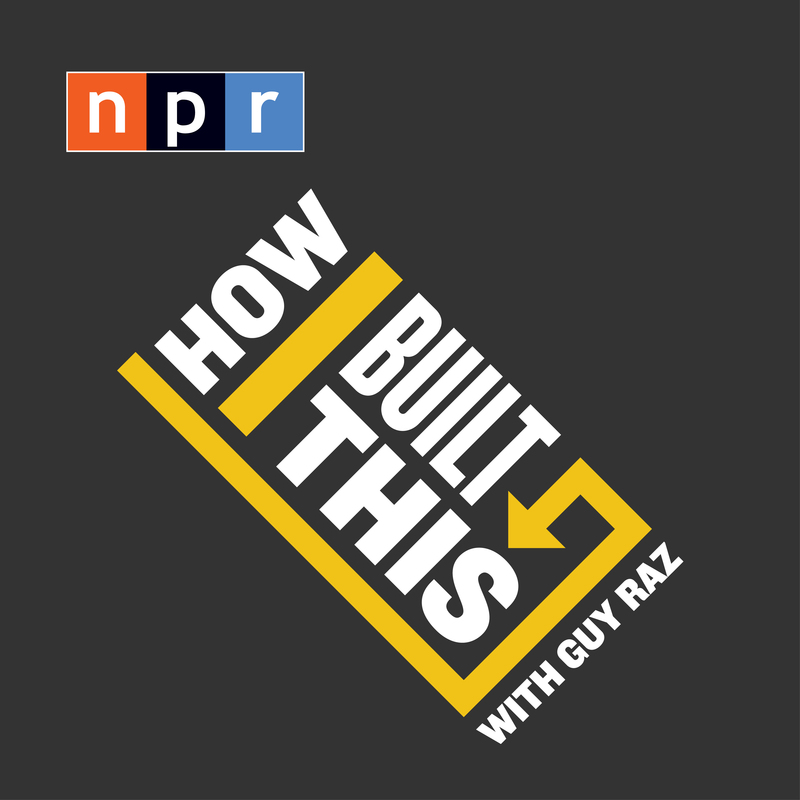 NPR Debuts 'How I Built This With Guy Raz' Guests include change-makers and industrialists, thought-leaders and risk-takers. Their stories will offer insight and inspiration for how to overcome challenges and build a dream from scratch. September 6, 2016; Washington, D.C. – Imagine meeting up with the intrepid Spanx creator and picking her brain on just how she did it. What if you could chat with the founders of Warby Parker on how foresight can also be 20/20? 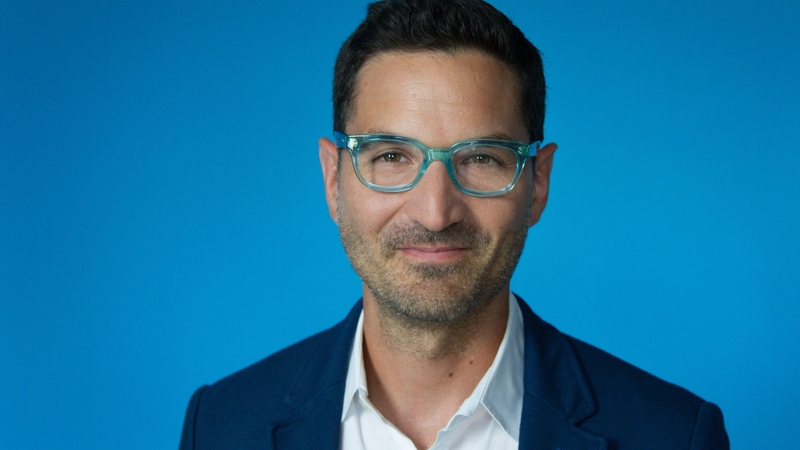 In How I Built This, a new NPR podcast debuting next week, Guy Raz (@guyraz) dissects the genesis of familiar brands like Clif Bar, Sam Adams Beer, Instagram and Patagonia—to name a few. The interview-driven podcast will focus on the early and often difficult years of building a business from the ground up. Listeners will hear how the people behind some of today's biggest brands deal with rejection, uncertainty and financial upheaval. These are powerful stories told by today's most creative and inventive thinkers and makers in their own words. People will hear about traits and "light bulb moments" shown by innovators: perseverance, intuition, a high level of comfort with uncertainty, an ability to manage risk, and optimism. "We are living in the middle of an entrepreneurial renaissance all around the world. Many of the most iconic brands and companies we think of today were started by ordinary people with extraordinary grit," Raz says. "How I Built This is the place where those people drop their guard, open-up and take us on a wild ride." Expanding on the trademark curiosity heard on his other NPR podcast, the wildly-popular and constant chart-topper TED Radio Hour, Raz coaxes stories and reflections from guests that don't appear in their company bios—or anywhere else. These are all people who either disrupted an established field or saw a need that wasn't being met. He interviews legacy billionaires like Virgin group founder Richard Branson and entrepreneurs like Cathy Hughes of Radio One—the largest African American broadcaster in the US. "How I Built This expands on NPR's mission to tell great stories," says Anya Grundmann, Vice President of Programming and Audience Development. "We're thrilled to share Guy's intimate and revealing conversations with people who have transformed our world." The first episode of How I Built This will drop on September 12. The podcast will be available in the NPR One app and wherever podcasts are available.